Virtual Reality (VR) has long been viewed as a powerful marketing and engagement tool. The wine industry is also awakening to this fact, with multiple winery virtual reality solutions and studios on the market. Through case analysis, we’re going to break down 6 ways for wine makers and merchants to explore new business opportunities through VR. 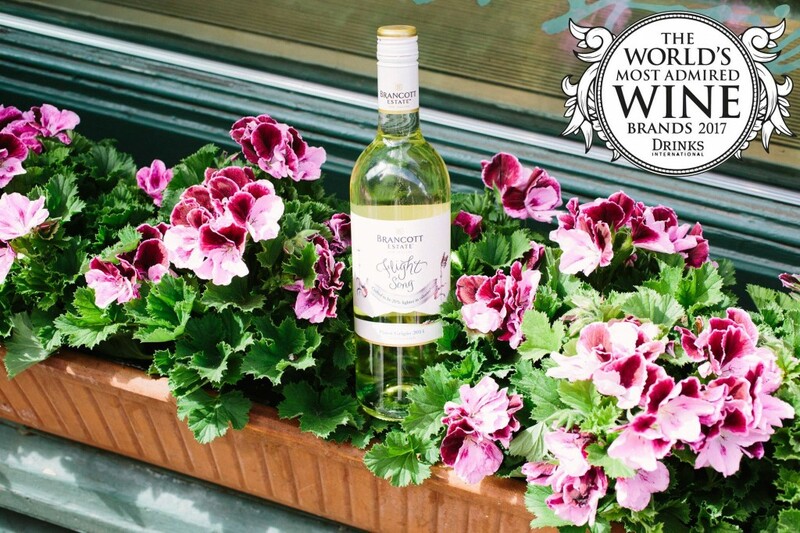 Brancott Estate is a New Zealand-based winemaker with over 40 years history of crafting wines. Partnering with Found Studio, they created “The Red Shed”, an unprecedented tasting experience that brings their story to life by engaging all your senses. The experience later went on a worldwide tour of wine festivals to showcase BE’s service and products. ‘The Red Shed’ reconstructs a virtual set of Brancott Estate’s vineyard and wine cellar, as well as features a vivid experience of wine serving and tasting. 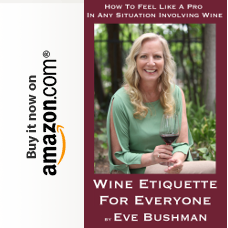 You head movements would trigger different actions from the environment; they also installed custom devices to release scents of flourishing grapes and fruit being sliced, to prepare your nose and palate for an expert wine tasting afterwards. Flora Springs is a family-owned and operated winery founded in Napa Valley in 1978, committed to producing sustainably farmed, estate-grown, handcrafted wines. Napa Valley is north of San Francisco, with more than 400 wineries in its wine region, whose Cabernet Sauvignon enjoys worldwide fame. This video takes you on an exploration into Flora Springs’ premises, vineyards and cellars, with its current owner explaining the history of the winery. By VODE VR. Le Chai au Quai is a French boutique winery boasting a large 19th century cellar on the banks of the Dordogne in Castillon, just a stone’s throw from the medieval town of Saint-Émilion. 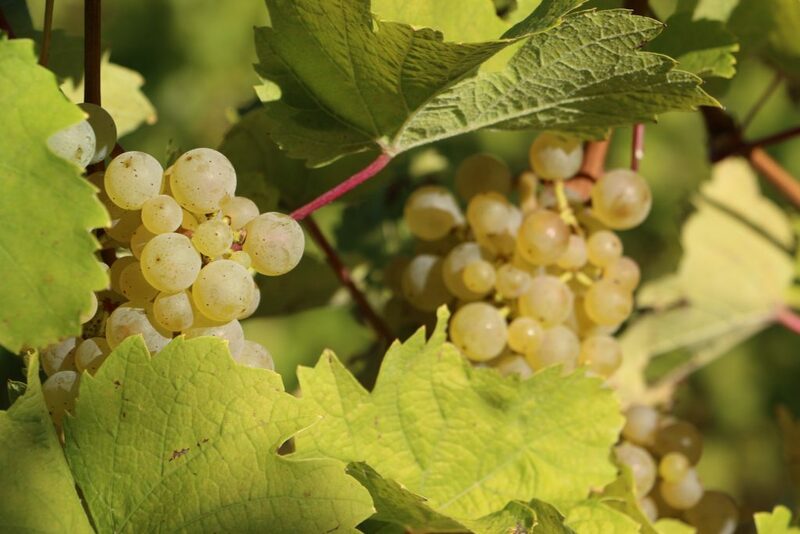 With no vineyards attached, the winery purchases grapes regularly of its own choice. This is also why it decided to show you around its historied cellar instead of a vineyard tour. By Liquid Productions. Vicente Gandia is a Valencian wine producer and seller company founded in 1885, now managed by the 4th generation of the Gandia family. Its family-owned estate is located in Utiel, Spain. The cellar produces and sells wines from different appellations of Origin including Utiel-Requena, Valencia, Alicante, Rioja, Ribera del Duero, Rías Baixas, Rueda and cava (sparkling wine). Founded in 1945, Inverarity Morton is Scotland’s leading independent wines and spirits merchant. Palatinate is a German wine-growing region in the area of Bad Dürkheim, Neustadt an der Weinstraße, and Landau in Rhineland-Palatinate. With 23,461 hectares (57,970 acres) under cultivation in 2008, the region is the second largest wine region in Germany after Rheinhessen. There are about 6,800 vintners producing around 6.5 million hectolitres of wine annually. By uSphere. Built in 1968, Die Bergkelder (now Fleur du Cap) is one of the world’s most advanced underground cellars. It produced one of South Africa’s premier and best known wines – Fleur du Cap. It’s a member Distell group, the country’s top producer and marketer of fine wines and spirits. The Fleur du Cap wines are made from grapes cherry picked from vineyards in the Cape Coastal region, which captures and reflects the highly sought-after varietal character and terroir. Dedicated to making wine “the way Mother Nature intended”, winemakers Pieter Badenhorst and Elmarie Botes strive to make quality wines with minimal intervention in the cellar. By Chris du Plessis. 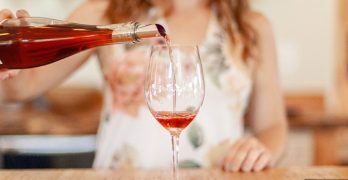 Santa Barbara, Calif. – The World of Pinot Noir (WOPN), the wine world’s foremost organization dedicated to advancing and celebrating Pinot Noir, has officially released tickets for its marquee event taking place March 2-3, 2018 at the seaside Ritz-Carlton Bacara in sunny Santa Barbara. Tickets can be viewed and purchased at WorldofPinotNoir.com. The WOPN Board of Directors are proud to announce Joshua Greene, editor of Wine & Spirits Magazine, will lead a tasting seminar exploring the rich and exciting link between Oregon’s Pinot Noir and Burgundy; David Glancy, a Master Sommelier and founder of the San Francisco Wine School, will guide WOPN’s popular Burgundy tasting seminar; and Matt Kettmann, contributing editor at Wine Enthusiast magazine, will host a panel tasting of the 92-plus scoring Pinot Noirs from the preeminent cool-climate vineyards in California’s exciting Central Coast. 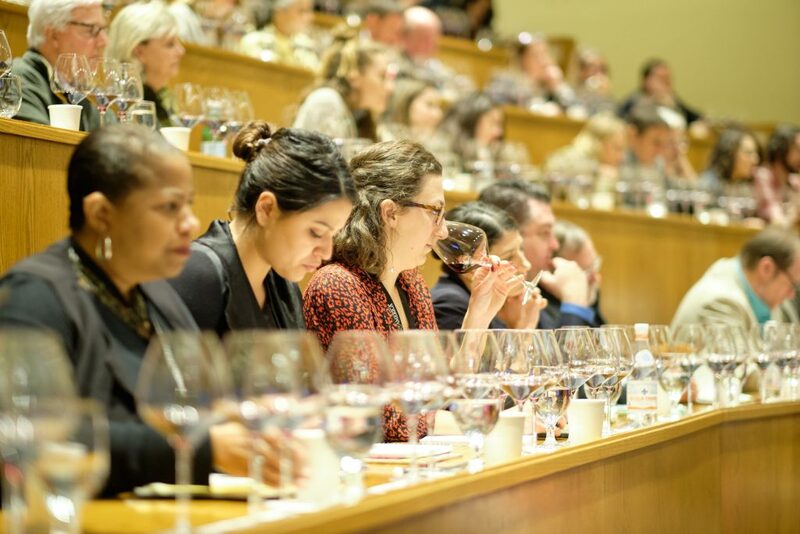 On pace to be the largest and most well-attended event in the organization’s 18-year history, the 2018 World of Pinot Noir will include two full days of pairing dinners prepared by renown chefs, Pinot Noir parties, two Grand Tastings featuring more than 250 premier Pinot Noir wineries from around the globe, and additional expert-led seminars. There are multiple ways for Pinot Noir fans and aficionados to take part in the events throughout the weekend. This first wave of tickets include all-access Weekend Passes, Day Passes, Grand Tasting tickets, and tickets for marquee seminars and lunches. Includes admission to the day’s Tasting Seminar & Luncheon, VIP Admission to the day’s Grand Tasting, and a Pinot Noir Pairing Dinner. 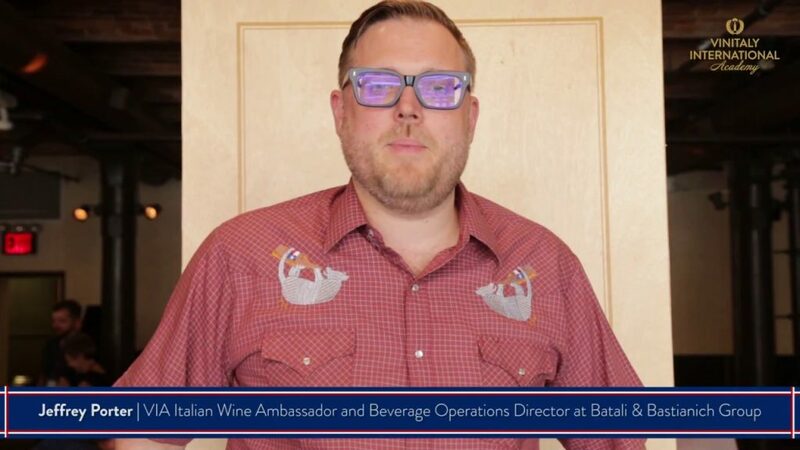 Joshua Greene, Editor of Wine & Spirits Magazine, will lead a winemaker panel discussion and tasting that explores Oregon’s deep and growing ties to Burgundy, and the how this is influencing the current and future state of this exciting New World region. The seminar includes a three-course Pinot Noir-paired lunch prepared by the Ritz-Carlton Bacara culinary team, with wine service by World of Pinot Noir Sommeliers. Founder of the San Francisco Wine School and Master Sommelier David Glancy – along with a panel of Burgundy experts and winemakers – will lead a fun and educational tasting of some of the most notable producers and most acclaimed vintages from France’s famed Pinot Noir region, and will discuss the varying classification systems of Burgundy’s sub-regions, their history, trends and the changing roles of growers and negociants. 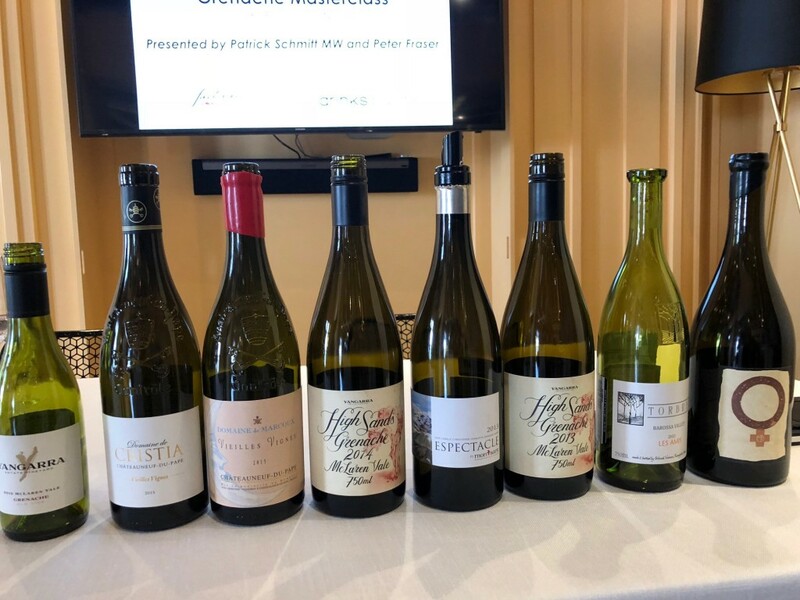 The seminar includes a three-course Pinot Noir-paired lunch prepared by the Ritz-Carlton Bacara culinary team, with wine service by World of Pinot Noir Sommeliers. Wine Enthusiast magazine’s contributing editor, and Central Coast expert, Matt Kettmann, will explore Pinot Noirs from the varied preeminent cool-climate terroirs of the vast Central Coast. Along with a panel of acclaimed winemakers, Kettmann will guide the tasting of award-winning wines he scored 92 points or above. This exclusive VIP ticket provides you with early entry to the Ritz-Carlton Bacara’s Grand Ballroom, where you’ll be able to meet winemakers, be the first to bid on silent auction items, and taste through hundreds of Pinot Noir producers from around the world. Several other exclusive VIP experiences will be announced soon. 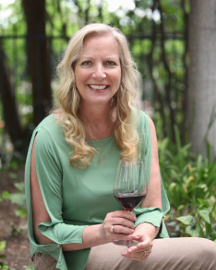 For more information about the World of Pinot Noir, please visit WorldofPinotNoir.com. Members of the media interested in covering the annual event, please contact mike@solterrastrategies.com.